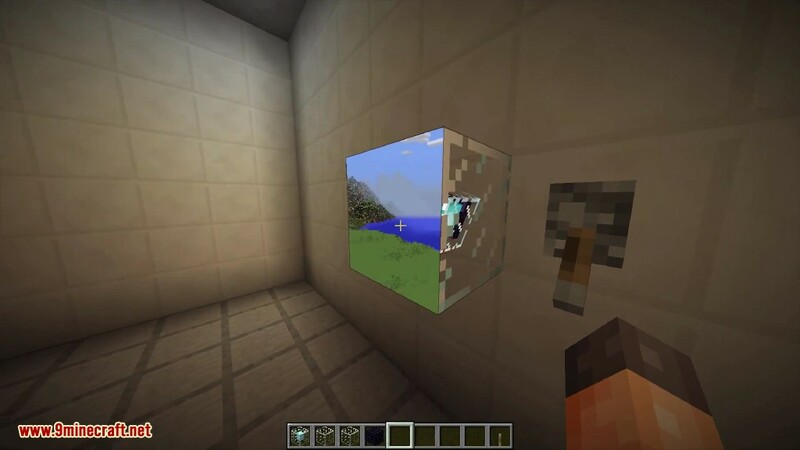 General Layman’s Aesthetic Spying Screen Mod 1.12.2 allows you to see things that aren’t really there. 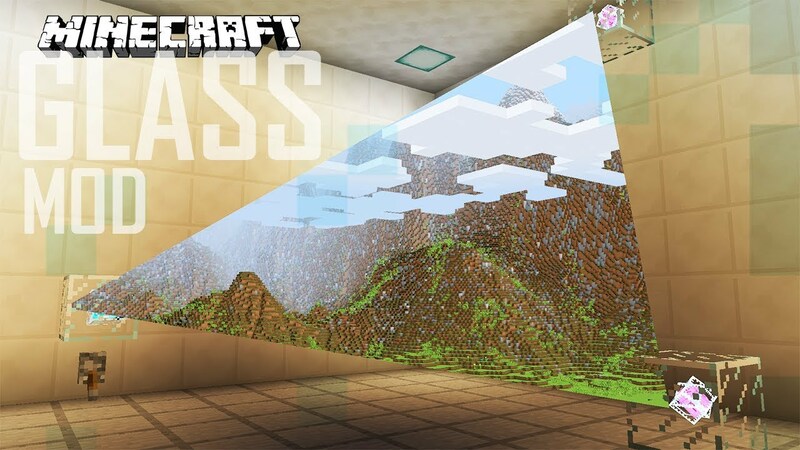 This mod allows you to decorate your houses in a way not thought possible before. 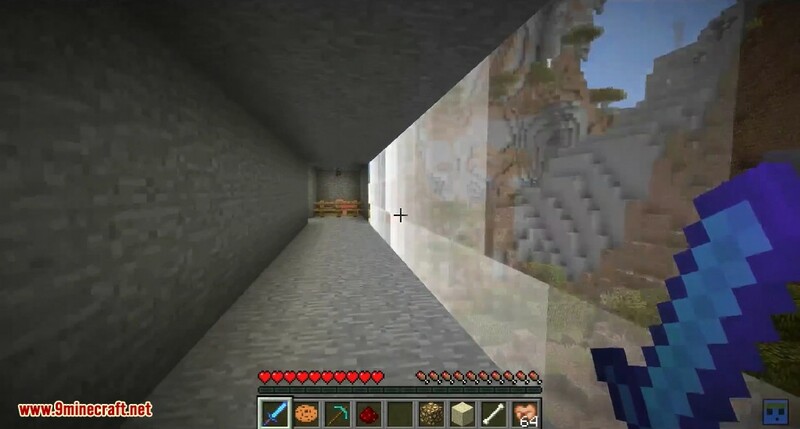 Ever wanted to watch the sun set whilst living in a cave? 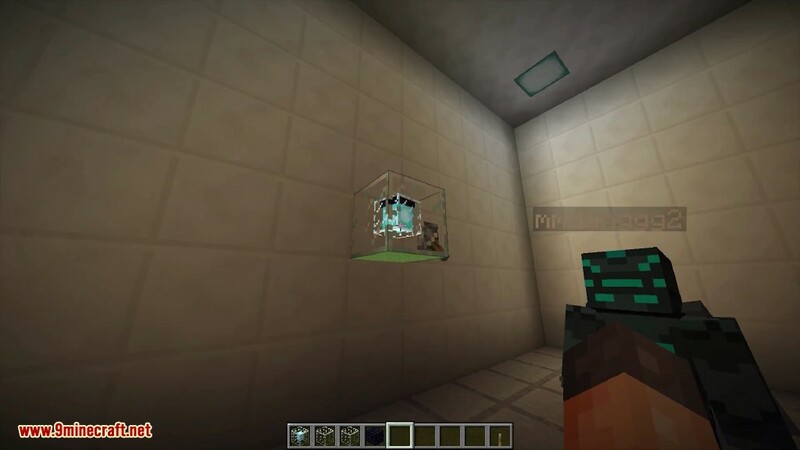 With GLASS mod, that is now possible. 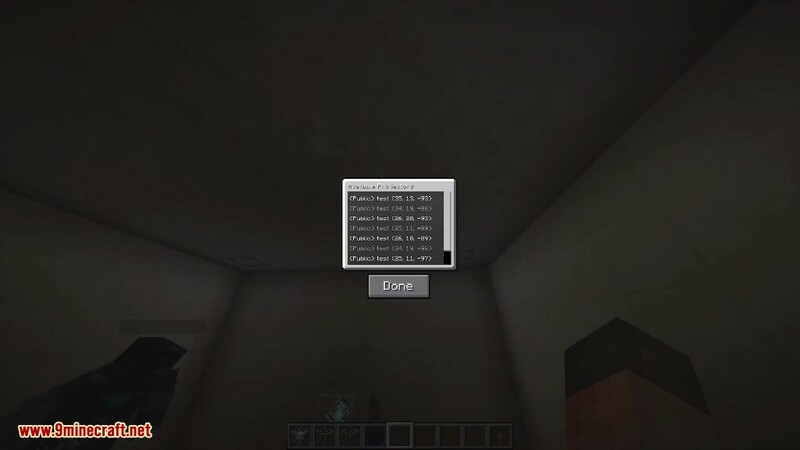 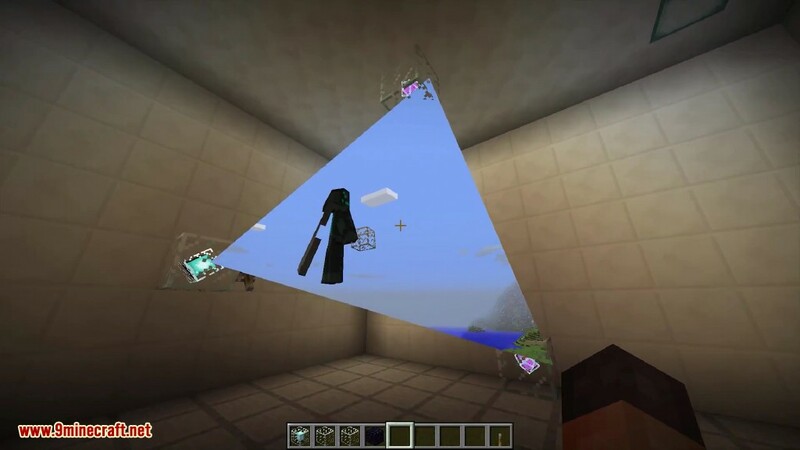 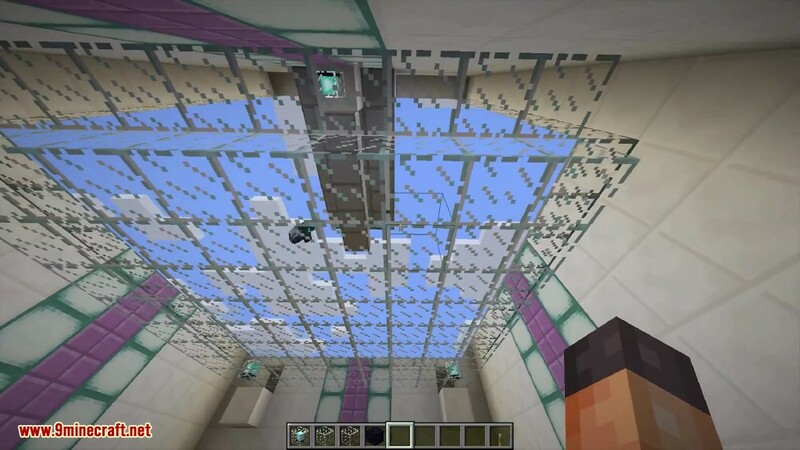 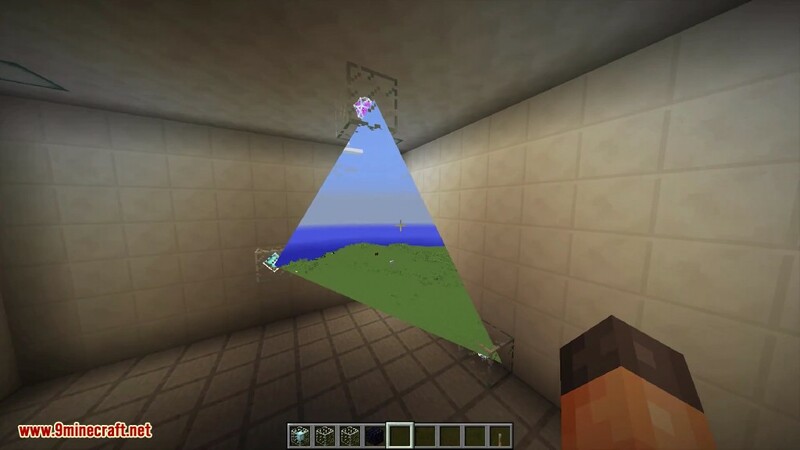 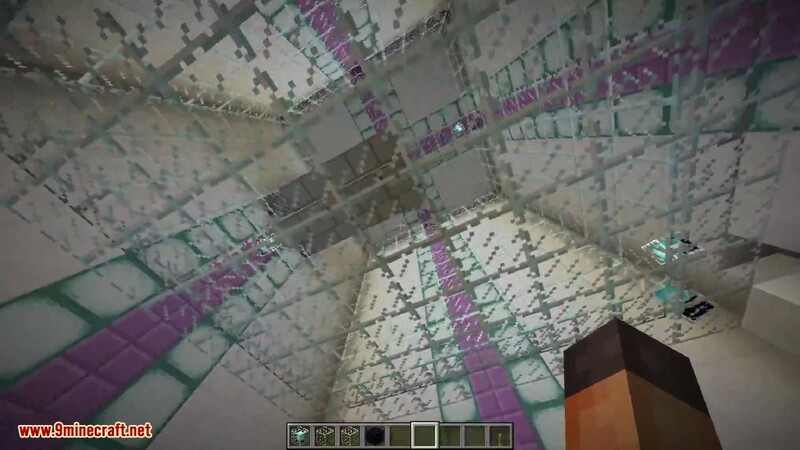 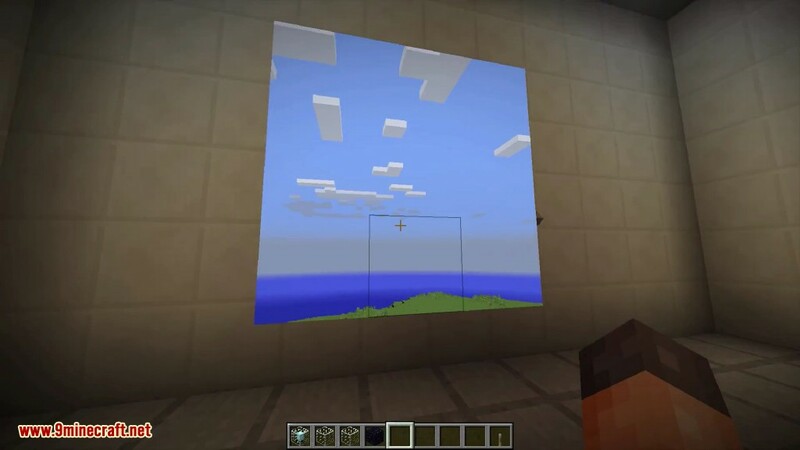 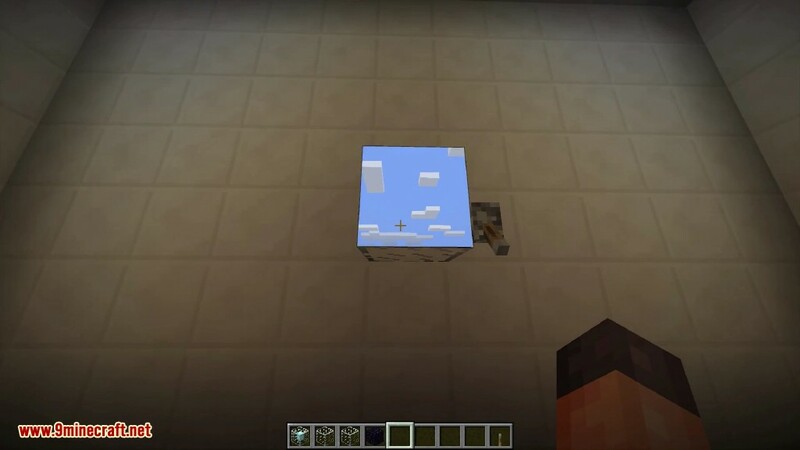 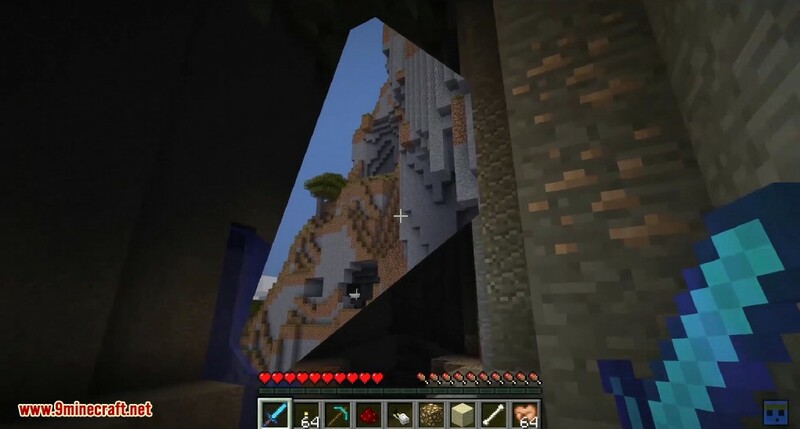 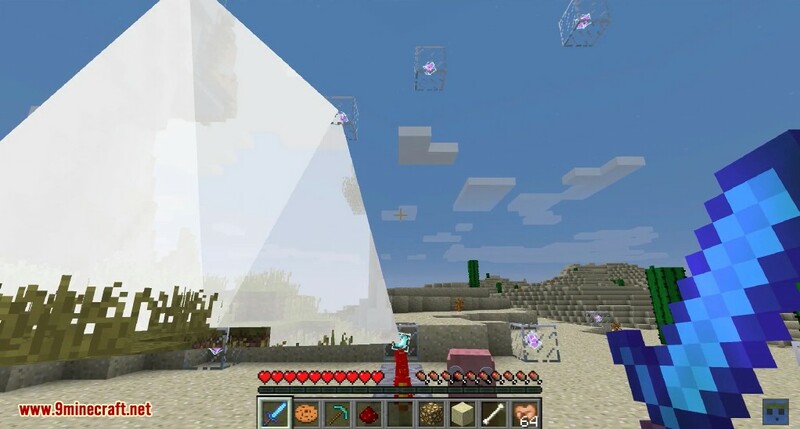 The GLASS projector shows what is seen by the terminal when powered with redstone, and it also extends that to any neighbouring GLASS extensions. 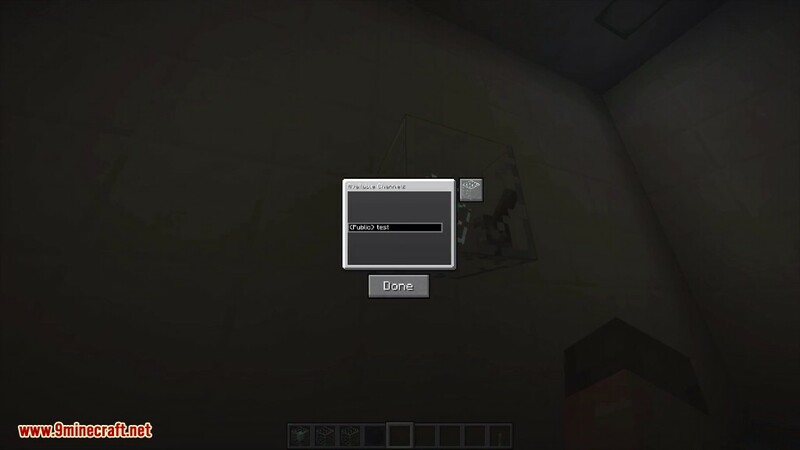 You can set which channel it’s connecting to by placing it and right clicking the block. 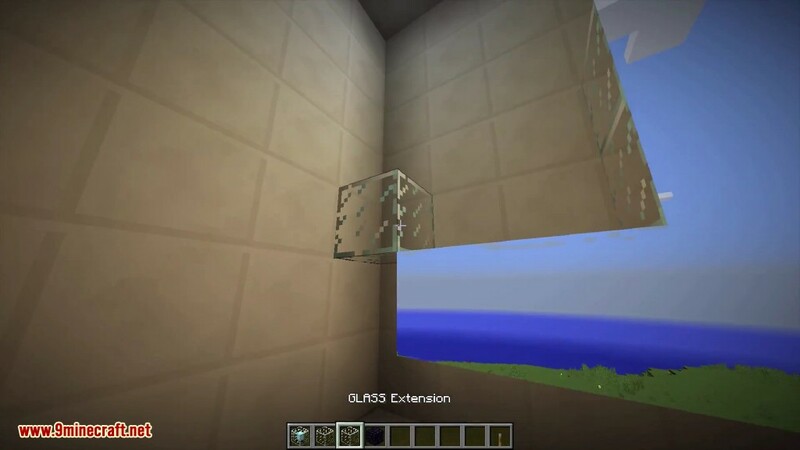 You can also adjust the order of the wireless extensions connected to it.